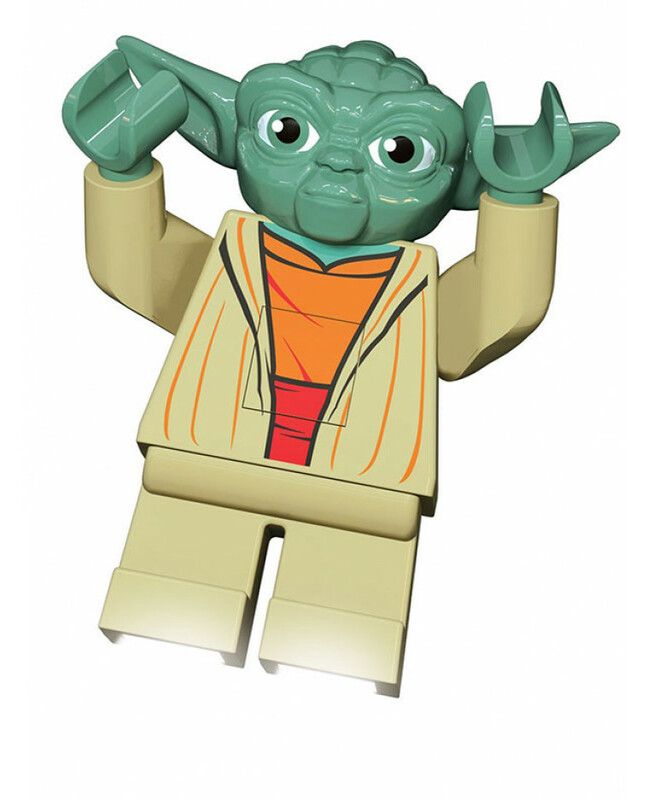 A giant Lego Yoda that works as a torch or bedside light! An ideal present for fan''s of all ages! This Lego Yoda LED Torch will excite Lego and Star Wars fans young and old. 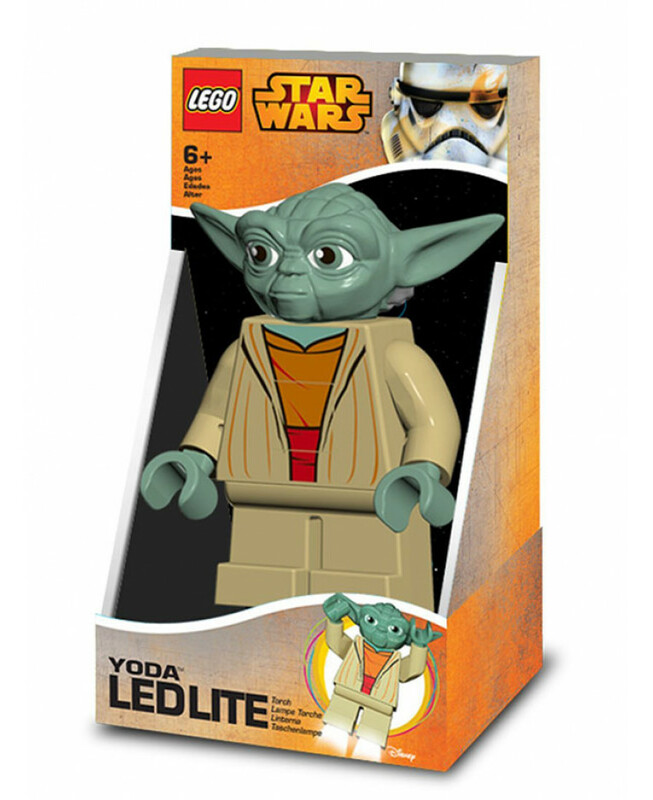 When extra light is needed, all you have to do is press the button on the Lego Yoda''s chest and two LED lights come from the bottom of his feet, then angle his legs to control where the light goes. This item can be used as a torch, a night light or a bedside light and makes an idea gift for fans of all ages!